Why, in the name of all that is good and holy, are WPP clients investing less in brand-building? I used to worry about Sir Martin Sorrell. The cause of my worry was the influence on him of US venture capitalist Mary Meeker, author of the much-discussed annual Internet Trends report – an enormously dense deck that, if ever a printer is capable of printing it out in full, could result in widespread deforestation as the world scrambles to replenish paper stocks. The deck’s density was a secondary concern, however. My primary concern was the fact that Sir Martin claimed to be influenced by Meeker’s comparison of time spent with different media and their share of advertising investment. She wants them to correlate and that turned his head. This approach is a hugely flawed comparison that a) overlooks time spent with the actual advertising on different media; and, more importantly, b) ignores the effectiveness of different forms of advertising. That should, after all, be the ultimate arbiter of how much spend goes where in a media-neutral world. I wrote about those concerns for Campaign earlier in the year. 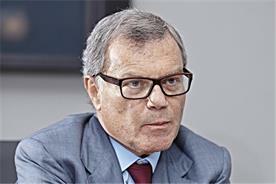 Not long afterwards, Sir Martin left WPP. These two incidents have yet to be proven unrelated. The rumours were just a smokescreen. But now Sir Martin has exited stage left, staggering beneath an enormous PowerPoint deck, and Mark Read has ascended onto advertising’s biggest stage. There is much to applaud Mark for. 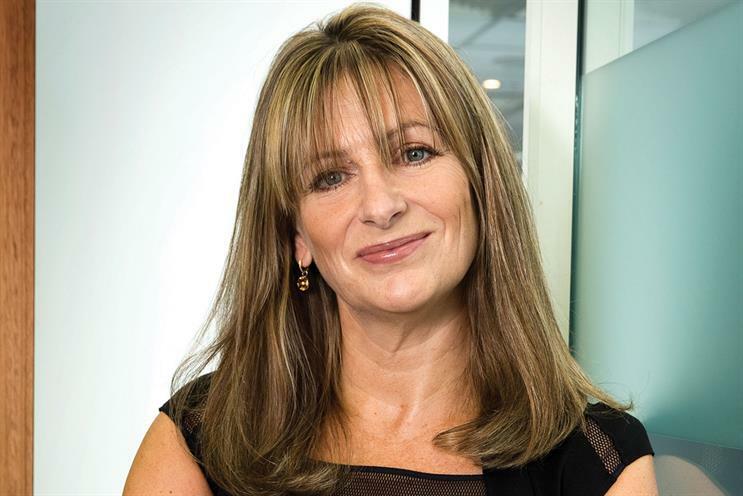 The new WPP chief executive is universally respected and seen as the right person for the job. 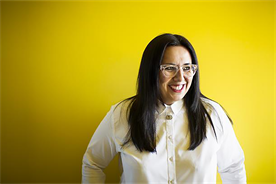 And his decision to part ways with Gustavo Martinez, following sexist and racist comments that the then J Walter Thompson boss allegedly made two years earlier, was an excellent one, only raising the question of why it hadn’t happened earlier. So there’s plenty to be optimistic about. However, I have felt a nibble of a worry and I’d like to take the opportunity to share it. No, the cause is a couple of observations Mark made in his recent WPP investor presentation and interview with Campaign. He is quoted as saying that clients are moving budget "away from ‘the traditional’ towards ‘the new’" and that "brand-led creative is becoming less important to some advertisers", meaning brands are spending less on brand-led advertising such as TV. First, I would hope TV is in "the new" camp, given that’s where it deserves to be. There’s nothing traditional about 73% of homes having their main TV set connected to the internet and able to watch broadcaster video on demand. Or the wealth of first-party data held by broadcasters (ITV Hub has 22 million registered users, while All 4 has 17 million). Or indeed the fact that addressable advertising on linear TV is now available in 7.2 million homes, thanks to Sky AdSmart. And although some brands may be spending less on TV, some are in fact spending more – especially online brands. 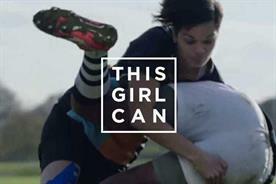 TV advertising in the UK is forecast to return to growth this year. However, it is the point about brand-led creative becoming less important that worries me most. Because if there is one thing that all major studies of effectiveness agree on – from Les Binet and Peter Field to Enders Analysis to Ebiquity and Gain Theory – it is that brand-led advertising is the form of advertising that creates the biggest business effects and the most profit. In this light, it certainly isn’t the bit that brands should be cutting. So, forgive me for asking the bleeding obvious, but why, in the name of all that is good and holy, are they cutting it? All the studies agree that the recent drift away from brand-building and towards more short-term activation tactics is killing effectiveness – and this is the direction that some of WPP’s clients appear to be going. Again, why? I not only hope that Mark ignores Meeker, but I also hope that he can lead a charge to persuade clients to listen to and act on the evidence of what makes advertising effective, to show them the value of long-term investment in brand-building, and to prevent a drift towards 'new' at the expense of successful. 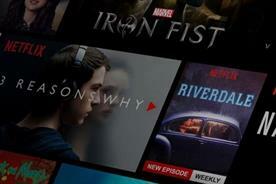 Should there be advertising on Netflix?